Well, it’s time to start a new blog series, and I can’t think of starting it with anyone else than Mary Connealy. With each post, the authors will answer a question and provide an excerpt from their work. So, you want to learn about how to write scenes about when two people first realize they’ve fallen in love? Okay, Mare – what makes for a great moment when the hero and/or heroine realize they are falling for each other? What makes the moment when the attraction a couple in a romance novel clicks into something they can’t quite resist acting on? Sally and Logan are all wrong for each other. They see an elk. She reaches for a rifle, he reaches for a sketchpad. The words ‘fast draw’ mean something completely different to them. But she’s about the prettiest little thing Logan has ever seen. And he’s not afraid to stay at her side when she cries. But she’s got to go as soon as her leg quits hurting. And he’s got to stay because his life is here in these beautiful mountains. Only true love is strong enough to overcome all that stands between them. Wise Sister went ahead. The two of them lagged behind, protected and dry in the soaking rain until Logan felt like they were in a cocoon, wrapping them away from the rest of the world. He had to round the cabin to go in the front door and he stopped under the wide eaves of the house. “I like that you’ve come out to my land, Sally.” Logan’s whisper wasn’t necessary now. But his voice wasn’t working just right and that was all he could manage. “I was passing through, heading to see my sister is all.” Her arm flexed on his neck and seemed to pull him closer. “I’m so sorry you were hurt. It’s nothing short of a miracle that your buckle stopped that bullet and you fell all that way and survived.” Logan’s throat swelled as he though of what a close thing it had been. “And that you were there to find me and care for me.” Her fingers shifted and slid up his neck, touching his hair. He’d let it get ridiculously long since he’d come out here. Sally nodded, almost imperceptibly, but Logan saw it and liked that she had a solid acceptance of life and death. It would be so easy to lean just a bit closer. To see if Sally’s smile tasted as pretty as it looked. Logan closed an inch and then another. Sally did some closing of her own. A sudden gust of wind blew water straight into Logan’s face and it worked as well as if Sally had slapped him. 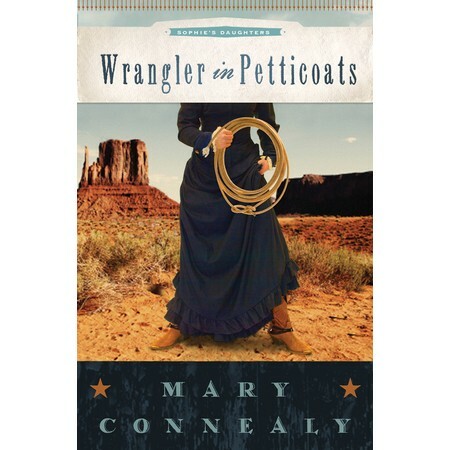 COMMENT to be placed in a drawing to win this GREAT book – Wrangler in Petticoats. And thanks, Mary, for being a part of this blog series. Learn more about Mary’s books at www.maryconnealy.com. Serioulsy – you will not be disappointed with these adventure-filled stories that not only tickle the funny bone, but warm the heart. Real love comes from something so much deeper than appearace or feeling. Like Logan and Sally in Wrangler in Petticoats, we are inexplicably drawn to a love that is genuine. It doesn’t get more genuine than Christ’s love. I love the opposites attract kind of book…and Mary does it like nobody else! I love her books!!! You know, I haven’t asked her. 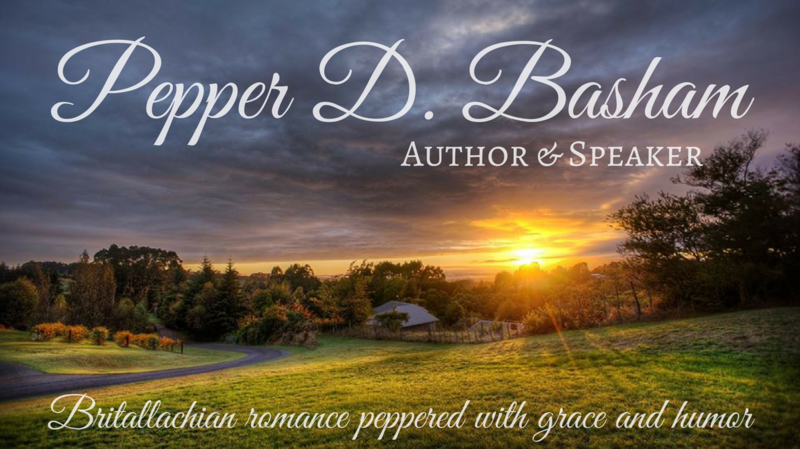 Her books are SOOOOO good with the opposites attract thing – FUN!! Aw, you know everyone loves nicknames! I bet she LOVES it. Do you love Pep? Great post! I would love to read Mary’s book! I’ll put you in the drawing!!! Good luck! This sounds like a great love story and I would love to win Mary’s book. Thanks for this opportunity to enter. I love the set-up in this story. Mary sure knows how to craft a captivating tale infused with plenty of humor. This book sounds like another winner. Yep, it is another winner – and as Sarah and Casey put it, Mary puts a nice twist on our ‘expectations’. I think that’s a great way to foster a story, don’t you? Sounds like another fabulous adventure with one of my fave authors! I would love to win, thank you for the chance! Your name is in the drawing. Mary’s popularity shows that we never get enough of those falling-in-love-but-fighting-it moments. And the verses at the end of the post remind me of why reading about love is so satisfying. Thanks, Pepper! . . . And I’d like to be in the drawing, too. Isn’t it great how knowing what ‘true love’ really is, helps us enjoy reading about it all the more? Please include me in the giveaway. I love the inspirational moment at the end as well. aw it sounds so good!! LOL, I love that line!!! And I love that their roles break the stereotype…He’s the artist, and she’s the tomboy. I would love to win the book! Sooo good to see you, Sarah and Casey. “You think I want to get involved with a man who paints pictures instead of doing proper work?” teehee! I love how Mary paints delightful pictures with words. “It would be so easy to lean just a bit closer. To see if Sally’s smile tasted as pretty as it looked.” Sigh! Count me in, please. And, soooo right – some of those lines read better than chocolate tastes. Mary is DEFINITELY one of my FAVES!!! Both as an author and as a person. Go, Mary!! Hi, great post. I would love to win one of Mary’s books. Please include me. So glad you enjoy these. I sure do. Hi. Im on the road…like a dead raccoon. But I’m finally managing to stop in. Thanks for having me on, Pepper. The letter R isn’t working on my laptop for some eason…so evey time theis and R, you’ll know I working exta hard to bring it to you. It’s a pleasue to have you on, May. But it seems I’m not you only biggest fan 😦 Lots of people love you. I’m not a blogger, but I enjoy reading book blogs and learning about new authors and their books, especially Christian ones. 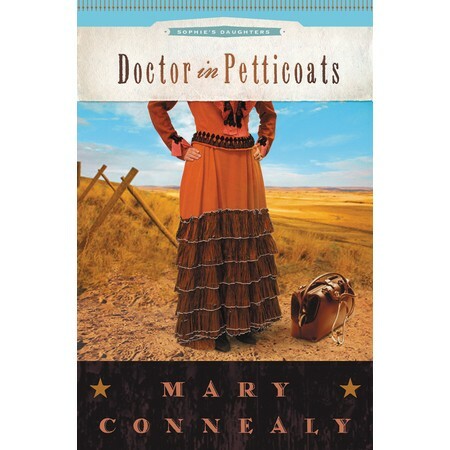 I’ve read a couple of Mary’s books (“Montana Rose”) and really enjoyed them. 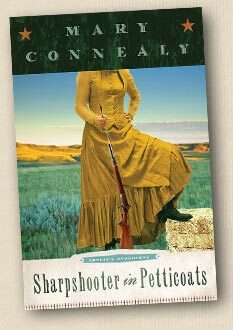 I’d like to be entered in your giveaway for a chance for her latest. Thank you!